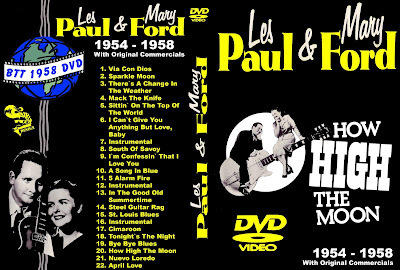 Guitar pioneer Les Paul and singer Mary Ford were a husband and wife team famous for their '50's duets. Not exactly Rock 'n' Roll, they were still a big influence on the genre. 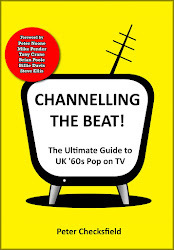 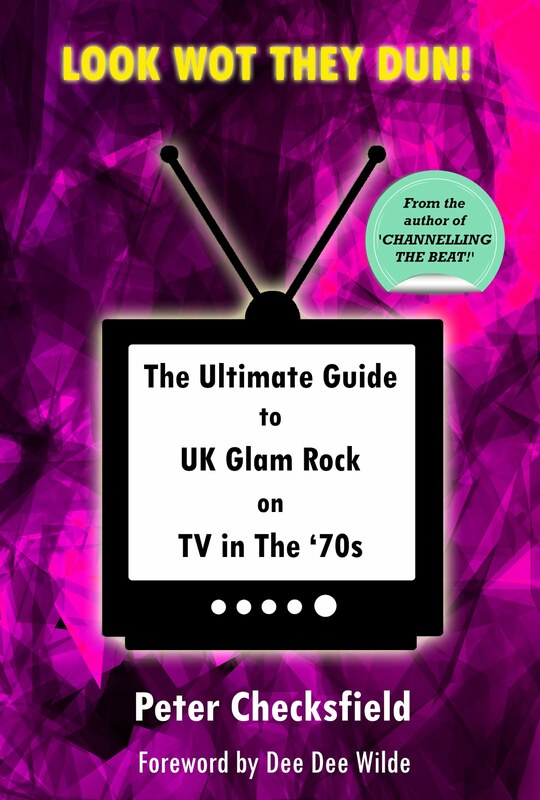 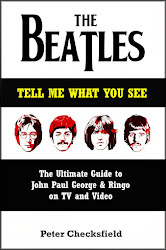 This DVD is a collection of their TV appearances.